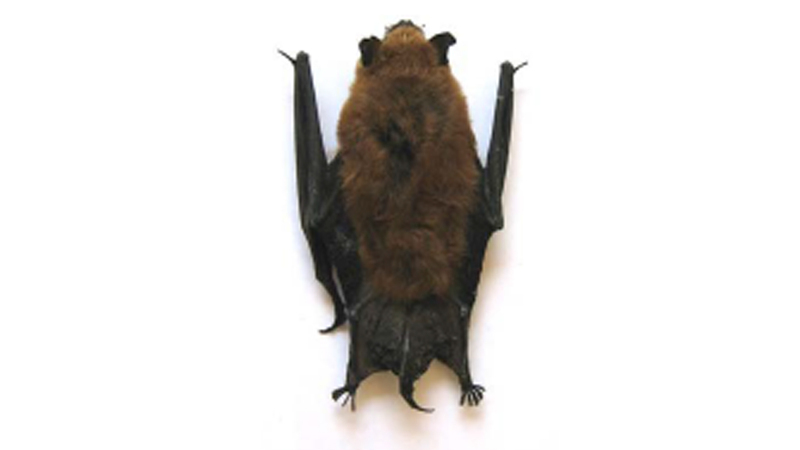 A bat is shown in this undated file photo. FAYETTEVILLE (WTVD) -- This year's first case of rabies in Cumberland County was confirmed on Saturday. A bat was found inside of a Fayetteville home on Friday, on the 400 block of Southampton Court. Animal control sent the bat to the state lab in Raleigh for testing. All pet owners are urged to check the vaccination status of their pets. Pets that are due for a booster should be taken to a local veterinarian. The first sign of rabies in an animal is a change in behavior. If you are bitten or scratched by an animal, seek medical attention and call animal control.